From how satisfied residents are with their pay to what incentives they can look forward to, Today's Magazine provides a complete compensation overview for those entering graduate medical training. Find out if a straight salary or one based on productivity incentives is best - or is it a combination of the two? Wondering how productivity-based compensation models work or how can you can determine if your compensation is fair? 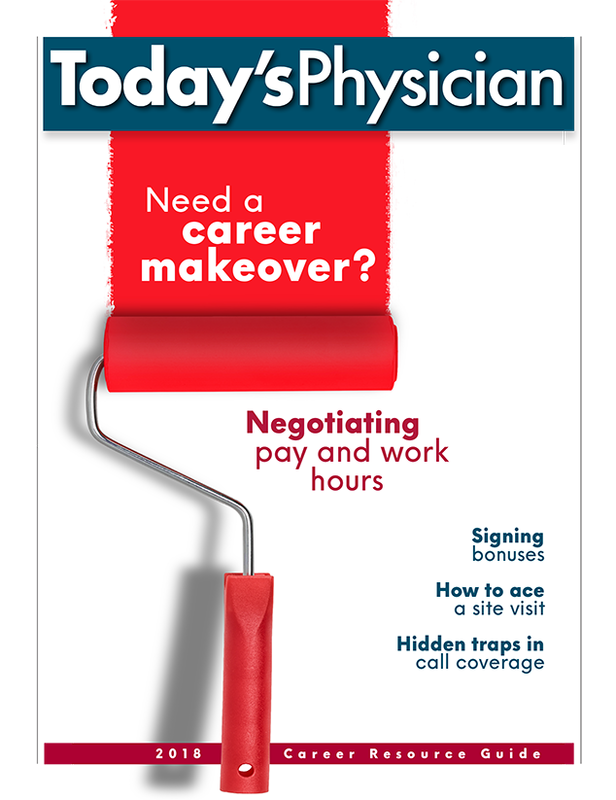 Check out all of Today's Physician articles on compensation. Signing bonuses: more than you signed up for? How satisfied are physicians with their pay?